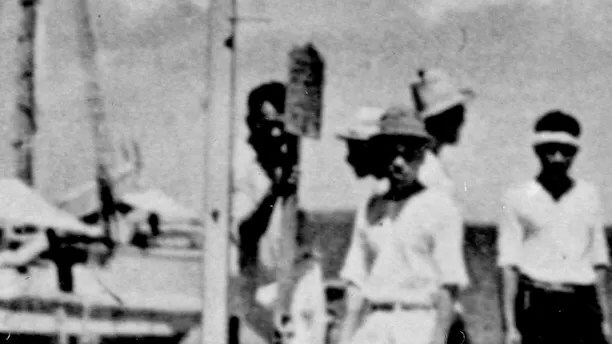 The disappearance of Amelia Earhart is one of the great unsolved mysteries, although a recently-discovered photo is being touted as a vital clue to the aviation pioneer’s fate. Earhart, who was attempting to fly around the world, disappeared on July 2, 1937 during a flight from Papua New Guinea to Howland Island in the Pacific. Researchers claim that new evidence from U.S. Government archives may finally solve the mystery of what happened to the record-breaking pilot. A two-hour documentary “Amelia Earhart: The Lost Evidence” will reveal the documents when it airs on the History channel July 9. Investigators will present the theory that Earhart survived her final flight after crash-landing in the Marshall Islands. The aviator, they say, was then captured by the Japanese military and died in their custody on the island of Saipan. The investigators also claim that the U.S. government may have covered up Earhart’s fate, citing the possibility that she was on a spying mission. The Japanese government has not yet responded to a request for comment on this story from Fox News. 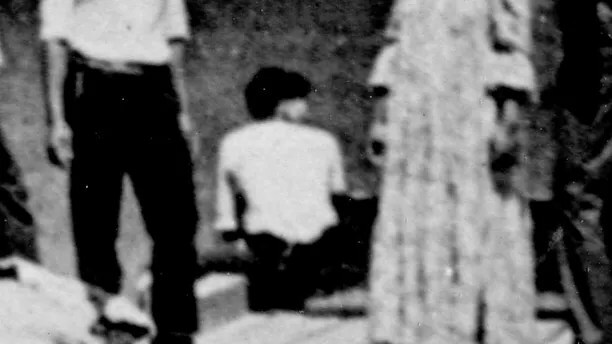 The photo of a group of people on a Marshall Islands dock shows Earhart sitting with her back to the camera, according to Kinney. “Look at the body, the build, the short hair, the fact that she’s Caucasian,” he explained, adding that the tall man on the left of the group is Noonan. Earhart’s plane is said to be on a barge in the far right of the picture, which was tested with recognition and proportional comparison technology. The documentary also focuses on plane parts found on Mili Atoll in the Marshall Islands that are said to be consistent with the aircraft Earhart was flying in 1937. However, Dorothy Cochrane, curator in the Aeronautics department of the Smithsonian National Air and Space Museum told Fox News there is no evidence that Earhart was sent out on a spying mission. Cochrane, who has not yet seen the new documentary says that unravelling the Earhart mystery remains incredibly difficult. “There’s no definite evidence that anyone has got as to where she ended up,” she said. One theory is that Earhart died a castaway after landing her plane on the remote island of Nikumaroro, a coral atoll some 1,200 miles from the Marshall Islands. Some 13 human bones were found on Nikumaroro, which is also known as Gardner Island, three years after Earhart’s disappearance. The bones, however, were subsequently lost. A new search for other bones on the island was recently launched.